UK Internet service provider (ISP) TalkTalk has been told to curb claims that HomeSafe, its new Internet security system, is the “UK’s safest broadband”, following a complaint made by its rival BT to the UK’s advertising watchdog. Indeed, the basis of the complaint was that HomeSafe only offers basic security, and it can’t legitimately claim to offer the country’s safest broadband, the Guardian reports. TalkTalk, however, had argued that its claims were entirely legitimate because it’s the only UK home broadband provider that applies security features at “network level”, rather than offering a software solution that must be installed on each Web-enabled device. 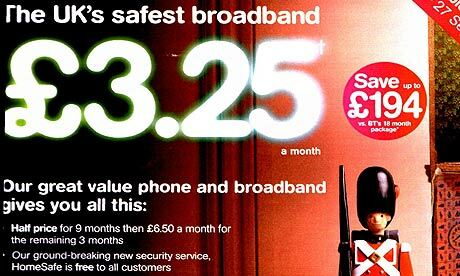 TalkTalk launched HomeSafe back in May 2011, proclaiming to offer customers an easy way to block viruses and inappropriate content, but it immediately caused controversy after TorrentFreak said that HomeSafe also blocked access to its site and other file-sharing websites. Following TalkTalk’s ongoing widespread media and marketing campaign to promote its Internet security service, BT swung into action by filing a formal complaint with the Advertising Standards Authority (ASA), and this was seemingly backed by two further complaints by members of the public. 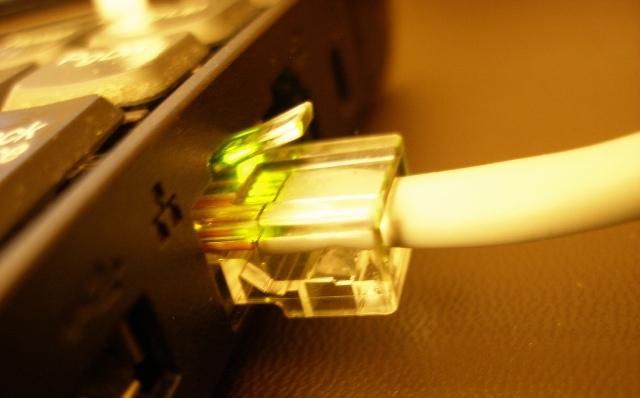 TalkTalk did say that its “safest” claim only applied to the point where the broadband connection enters a household, and didn’t refer to wireless connections around a house. However, the ASA said that the claims made throughout TalkTalk’s campaign could mislead customers into believing it offered the safest overall online experience. ASA also noted, interestingly, that the majority of consumers wouldn’t actually understand what “network level security” means, which could contribute to misunderstandings about what HomeSafe professed to offer. Last June, we reported that the ASA had ruled that Virgin Media had overstepped the mark with its ‘Stop the broadband con’ campaign. Both Sky and BT filed complaints with the ASA against Virgin’s campaign, arguing that it contained a number of misleading statements. The crux of the complaints centered on the overall tone of the campaign, which used phrasing such as ‘conned’ and ‘getting the truth’, implying that other broadband providers were deliberately dishonest. It’s thought that 200,000 customers had registered for TalkTalk’s HomeSafe service since it was launched in May 2011.